I joined Cosplay.com ages ago. 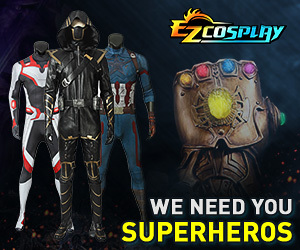 I decided to dust off the computer and turn it on to Cosplay.com. And look I'm here. I mainly work on my [URL="https://www.youtube.com/mycelesteorchid"]Youtube channel[/URL] and post my cosplays to [URL="https://www.instagram.com/celesteorchid/"]Instagram[/URL]. There must be something in the air because I've just logged into this account after YEARS of inactivity.